assisted living community or nursing home. we maintain accreditation by The Joint Commission. families of the Greater Phoenix Area. Spend the afternoon painting with a hospice patient. When you or a loved one is seriously ill, you will face many challenges – and we’re here to help. If you’re a patient, our experienced team improves how you feel, both physically and emotionally. 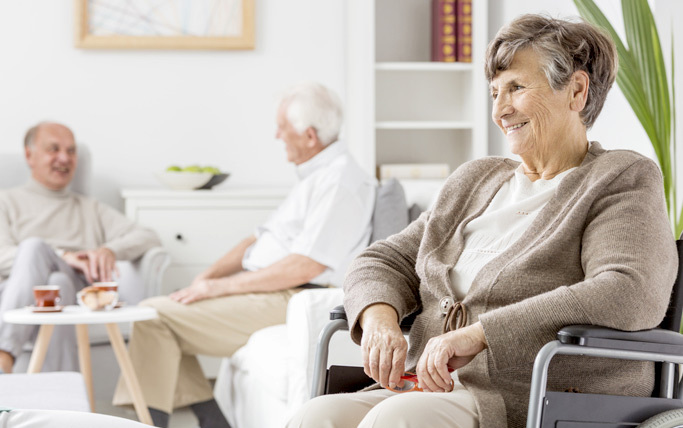 The team at Savior Palliative Care is deeply committed and highly skilled at providing care and other resources you require throughout the course of a serious illness. If you’re a caregiver, we provide expert support as you care for your loved one. 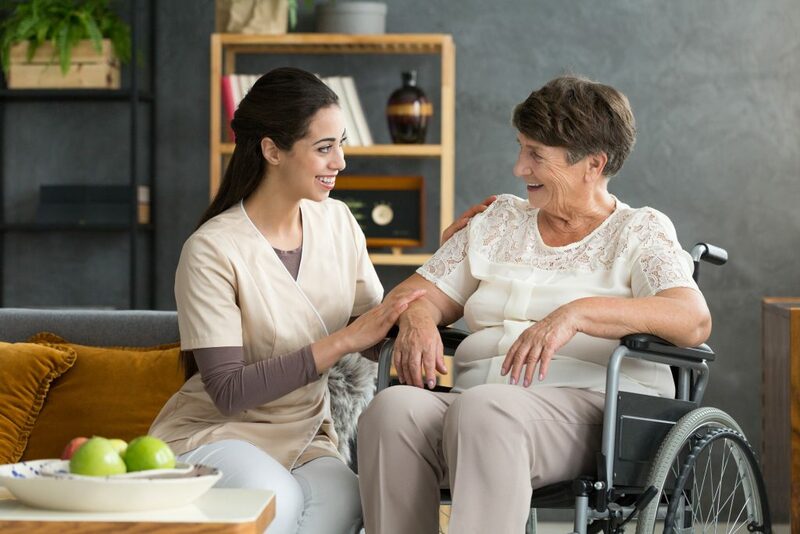 You can get education and coaching to be a more confident caregiver, as well as emotional and spiritual support to sustain you during the demands of caring. The palliative care team works in partnership with your own doctor to provide an extra layer of support for you and your family. Hospice recognizes dying as part of the normal process of living, affirms life and therefore neither hastens nor does it postpone death. When you choose hospice care, the focus becomes the promotion of living as fully and as comfortably as possible. Savior Hospice pledges to provide the highest quality hospice service in the greater Phoenix area. We work to make patients feel comfortable, supported and we give them the ability to experience an enhanced quality of life surrounded by those they love. Our team makes regular visits at the bedside, wherever a patient calls home — a family residence, a long-term care facility, or a hospice unit — and we are on-duty 24 hours a day/seven days a week. Care is provided using an Interdisciplinary Care Team (IDT) approach, with staff who are highly experienced in comforting and alleviating the physical and emotional pain of someone facing end-of-life. Living with a serious illness or caring for a loved one can be one of life’s most challenging times. You need experts who have been there for other families countless times, providing experience, guidance and quality care. Savior Hospice & Palliative Care offers you exactly the right expertise to meet your health care needs and to help you handle the activities of everyday living. We help you cope with medical, physical, emotional and spiritual issues that serious illness brings. We listen to the challenges you face and care about how you want to be treated. We are all on one team providing unsurpassed hospice and palliative care.